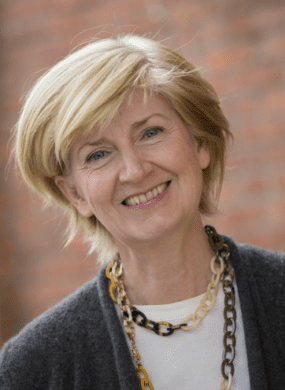 Ruth Jones has worked with donor and philanthropic networks in Australia, the US and Canada, focussed on supporting individual donors, foundations and institutions to develop and implement their giving strategies. For 10 years, based in Seattle, USA, she was CEO of the Social Venture Partners Network, the largest network of engaged donors operating globally. Before this, Ruth held senior roles at Community Foundations of Canada and Philanthropy Australia.